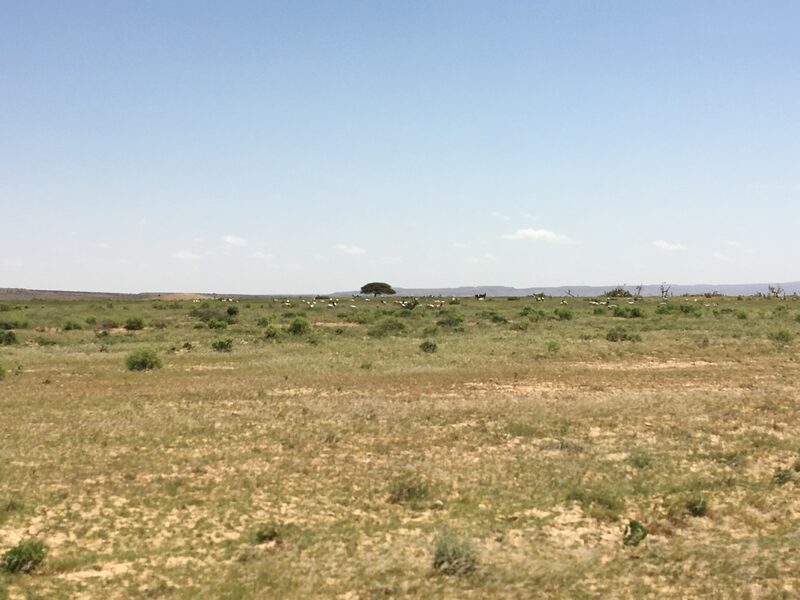 Three weeks ago I returned from visiting the Sanaag Region of Somaliland/Somalia, following up on IAS’ various interventions. 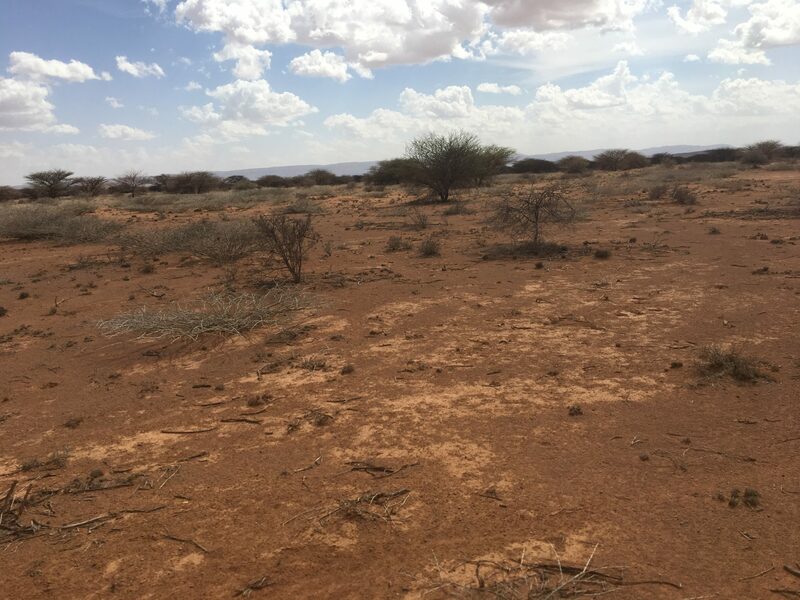 It was initially very encouraging to see the sprouting grass and fresh shoots from the desert bushes – a positive contrast from my last visit to the region in April following some brief rains in the area. 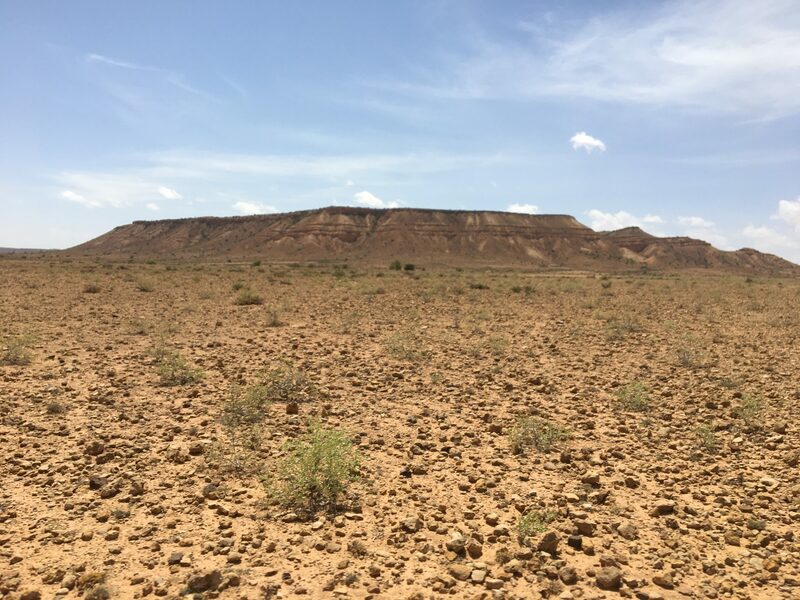 Driving through the wilderness, my colleagues lamented the fact that these places used to be populated by a lot of livestock (camels, goats, sheep), but now one could just spot a few clusters of animals here and there – effects of a devastating drought. Going to the north-west of Garadag in the region, the brief smiles disappeared from our faces as we got into a part of the region that had not received any of the rains the other parts had seen. One could clearly see the desperation in talking to members of the community. If these rains fail again, this can be catastrophic. 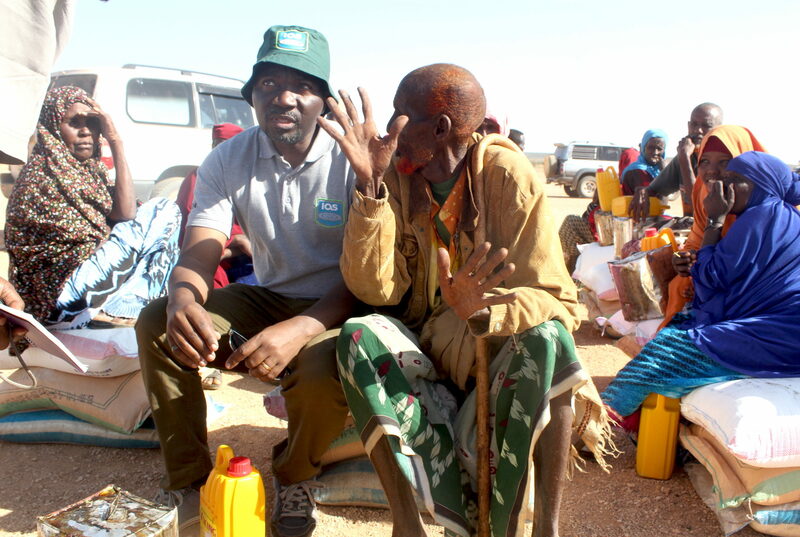 As we continue to serve among the people of Sanaag, our hope is that there will be some turn around in the climatic conditions. 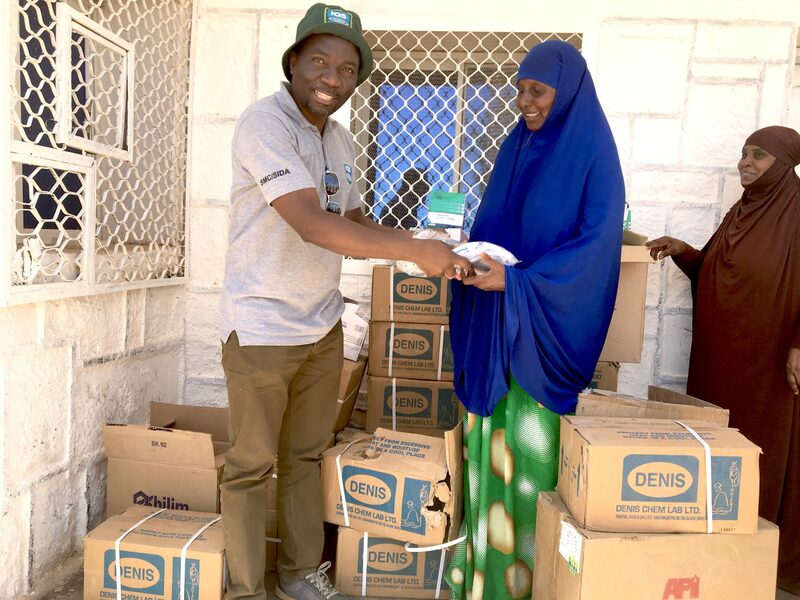 We are thankful to various donors from Denmark, Germany, the USA, and Sweden who have enabled us to provide some of the most affected communities with food, water, and medical supplies for a health centre. 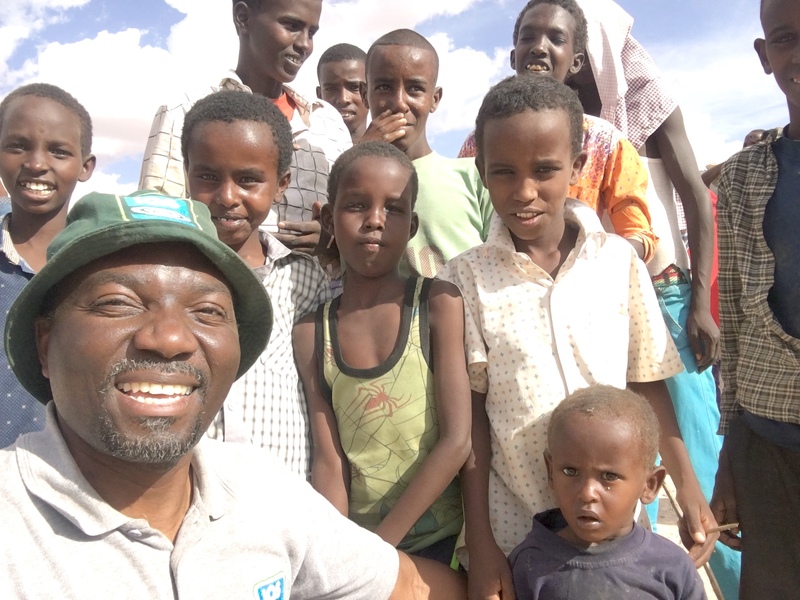 As we continue to hope for the best for the people of Sanaag, we trust that others will join in the efforts to ensure that these precious people not only survive this devastating drought, but also recover to get back to self-sustaining communities.